Since 1954, Interstate, now known as IWM3, has produced metal products made of stainless steel, carbon steel, aluminum and other metal alloys for the chemical, petrochemical, pharmaceutical and food processing industries, as well as foundries. 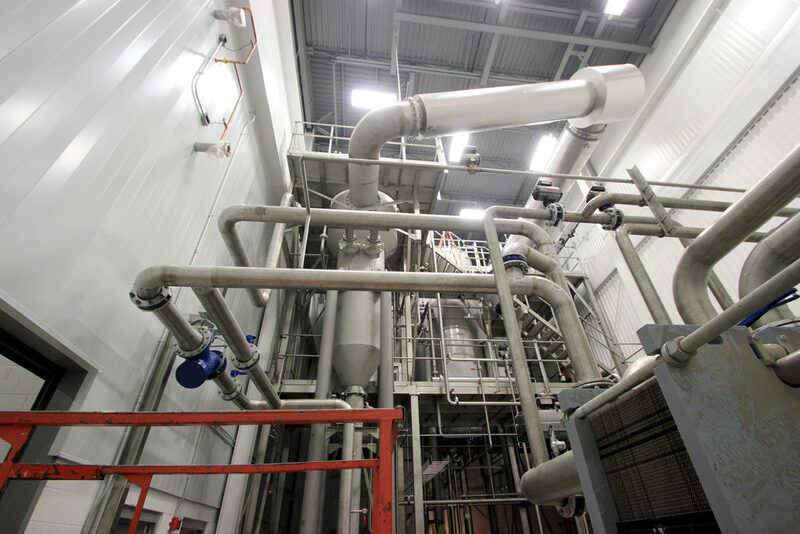 We custom manufacture and install piping & tubing systems for the pharmaceutical, food process, chemical and petrochemical industries. 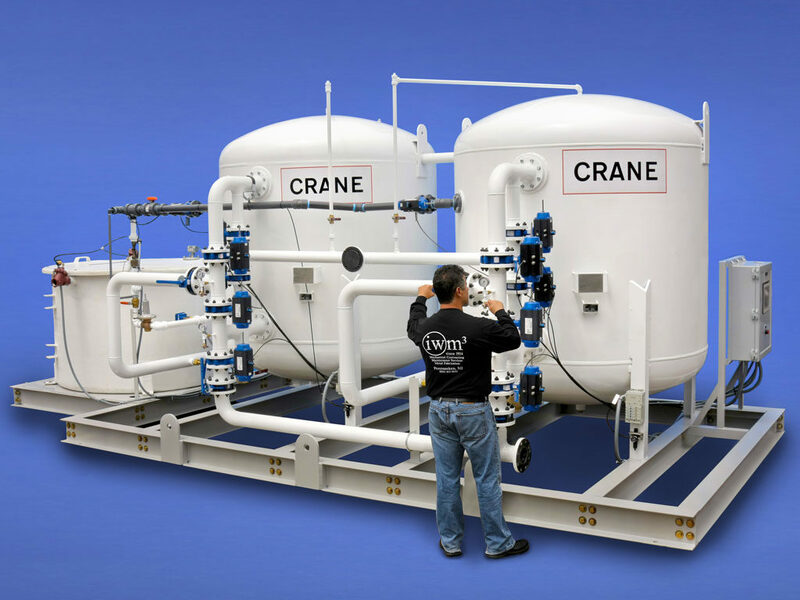 We have designed, fabricated and installed mechanical skid mounted system for various industries. 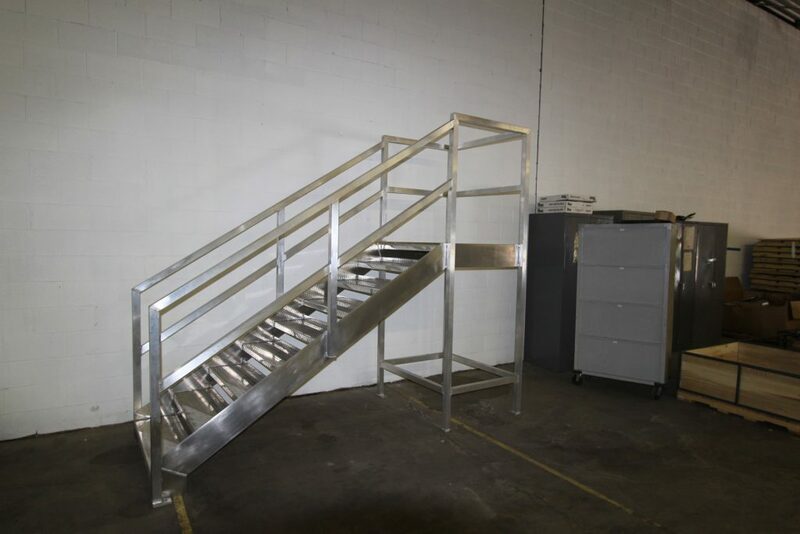 We have the capacity to produce structural steel products that are fabricated to your specifications.